We are here to help. Enter your Serial Number or SNID. You can also type a question or keywords. 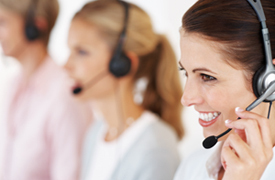 Get help from fellow users or provide assistance to others. View information about recalls and product specific alerts. 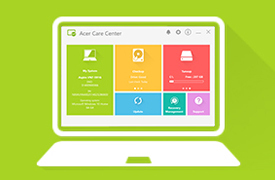 Create an online account to register and manage your Acer products. 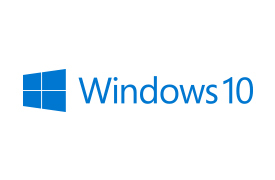 Upgrade your system from Windows 7 or Windows 8.1 to Windows 10.